Football grassroots coaching program in India today received yet another shot in the arm with the largest ever contingent of 298 physical education teachers successfully completing AIFF’s D License certification course. 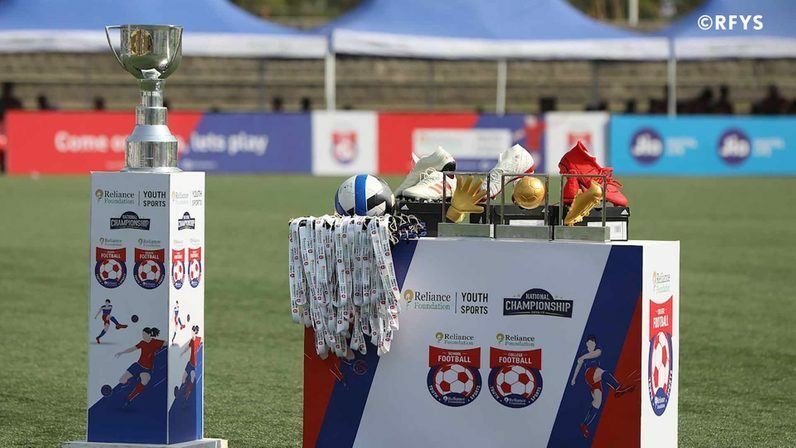 The training and certification programme was conducted by Reliance Foundation Youth Sports (RFYS) along with ACG Worldwide under the aegis of All India Football Federation. After the successful completion of inaugural National School & College football competition in eight cities this January, RFYS roped in ACG Worldwide to support training and education program by AIFF Instructors, for select 428 PE teachers from various educational institutes for 5 day ‘Coach the Coaches’ program. 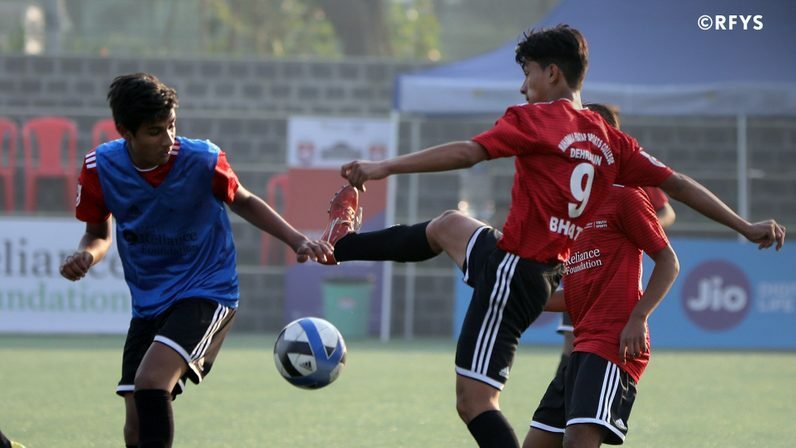 The 298 successful D License coaches now are expected to spread the grassroots football movement through their school and community outreach programs. Kushal Das, General Secretary, AIFF expressed satisfaction over the way the training module was professionally conducted in the eight cities for the PE Teachers, terming it as “the largest ever contingent of D License coaches passing the examination”. “I am just as much thrilled as any football enthusiast would be in the country, to know that India has added a large and probably the biggest ever contingent of 298 D License coaches. 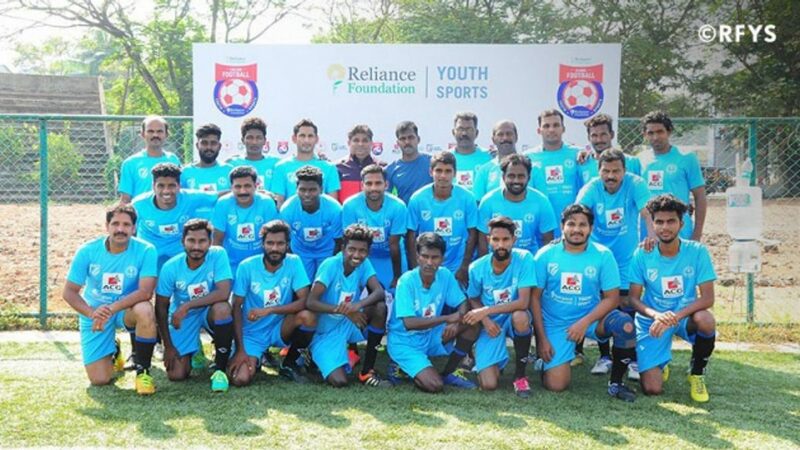 It was a great initiative by Reliance Foundation to first organise a National football competition for school and college and simultaneously guiding the school’s PE teachers for the grassroots coach certification program.